Interest in building the mainline Linux kernel with LLVM Clang as an alternative to GCC seemed like it waned for several years, but in recent months that effort has been moving forward thanks to Google's involvement. 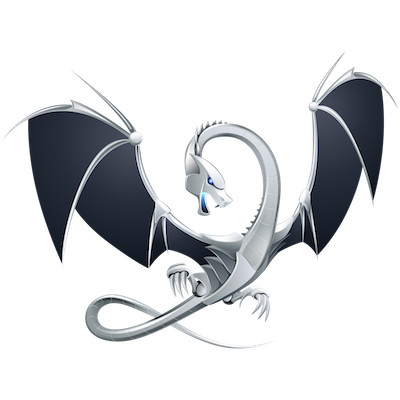 The motivations are the same as has been expressed before over making use of LLVM's sanitizers, better warning coverage and code portability thanks to having another compiler evaluating the code, various tooling and analysis features, and helping the code quality of upstream LLVM by spotting any new bugs. More details in this slide deck or the WebM/VP9 talk recording.